When it comes to the jewellery market, there are literally thousands of options. Imagine having to choose the jewellery for one of the most important days of your life? Enter Aurum, a leading Icelandic jewellery brand with its roots very firmly planted in nature. Exploring the connection jewellery has with us and the world. 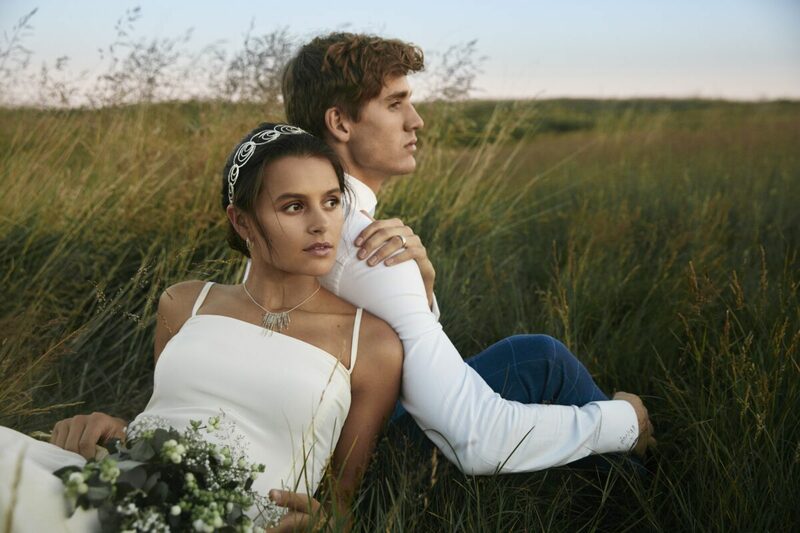 This spring sees the release of a beautiful bridal collection. Founded in 1999 by designers and goldsmiths Guðbjörg Kristín Ingvarsdóttir and Karl Jóhann Jóhannsson MBA. Today the brand is going from strength to strength. 20 years later they still run both the label and the Aurum store in the heart of Reykjavík’s city centre. The brand puts great emphasis on ambition through the design, product development, quality and customer care. The designs have a sensual delicate nature. Inspired by the nature that surrounds her in Icleand. Guðbjörg creates pieces with rich details and a sense of finesse. Simultaneously light, feminine and intricate. 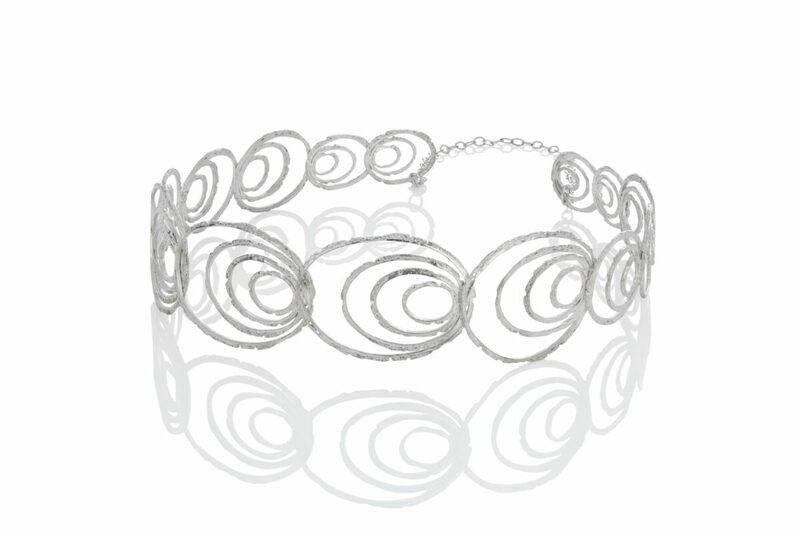 The three-dimensional designs evoke natural patterns, resulting in pieces that are both modern and timeless. The special relationship that the jewellery holds for the bride is what makes this relationship special. 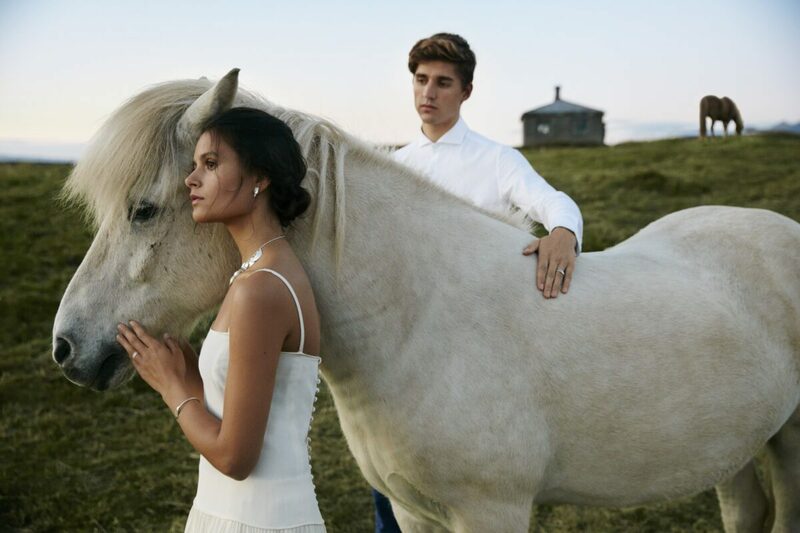 For any bride who shares a close connection with nature like designer Guðbjörg, Aurum’s range is the perfect way for a bride to express this passion on her wedding day. 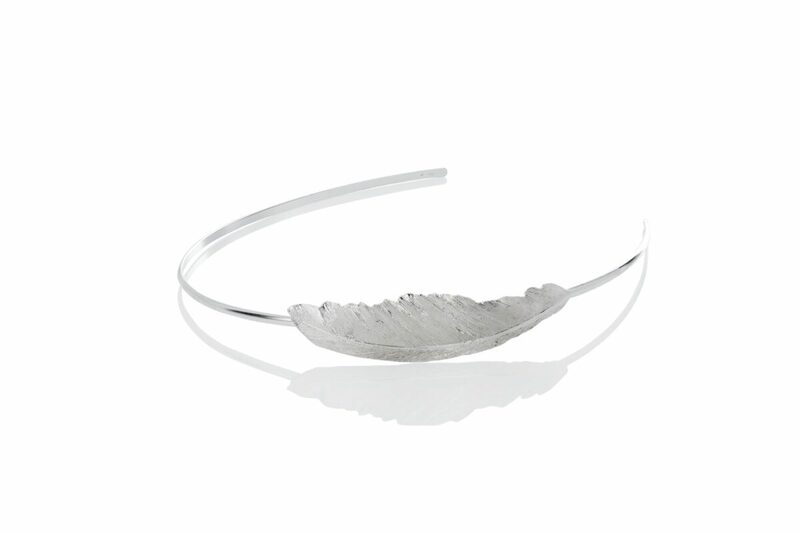 Delicately crafted from recycled sterling silver. Icelandic nature is the inspiration behind Aurum’s necklaces, earrings and bracelets which add the finishing touch to any bridal ensemble. We love the exquisite wedding bands inspired by swan and raven feathers. Representing both the strength and softness of these majestic birds. 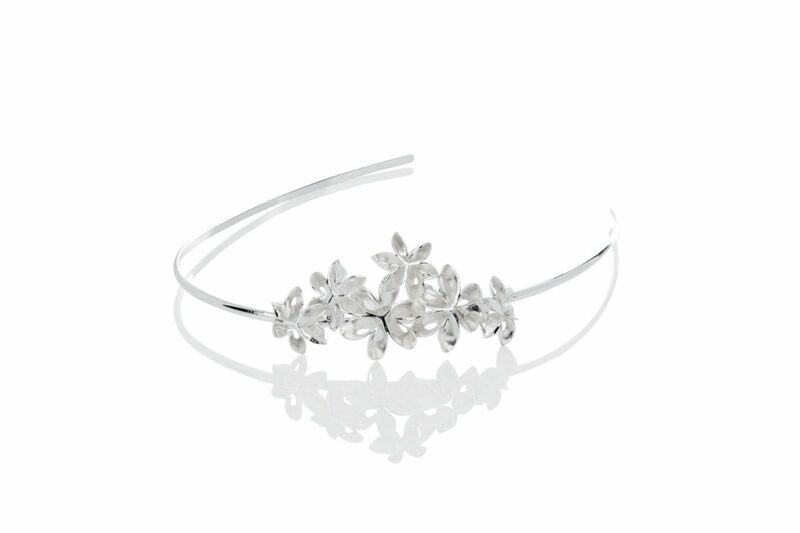 These are also available for both bride and groom, in 925 sterling silver and 14KT gold. We wanted to find out more about Aurum, and their latest collection. 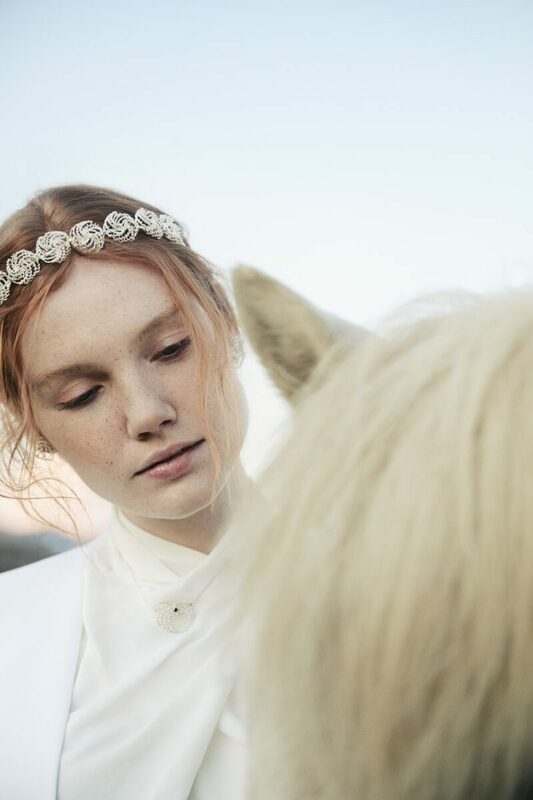 We grabbed 5 minutes with Guðbjörg, and talked about her inspirations, designing and the new bridal collection. Sand is one of my latest collections. In this collection, I work with the pearl to reflect a sense of timelessness and eternity. 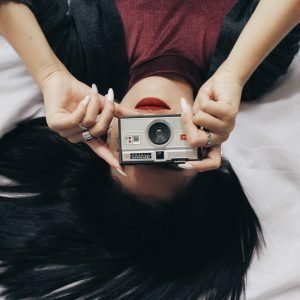 In one grain of sand, we see the whole world and all the connections that each and every individual component in it shares. We must take care of even the smallest components that are revealed to us in nature, and each of them has the potential to grow. The pearl has its origins in that single grain of sand. 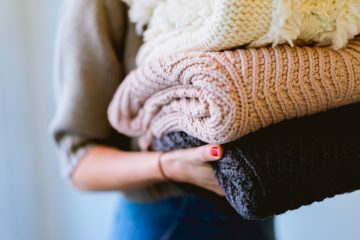 What is your favourite part of designing the collection? When I see my jewellery starting to come alive after a long design process. That is always the best moment for me. The design process can take over a year; giving each collection time to develop before they are released. My three daughters inspire me every day. Seeing their individuality growing and getting stronger every day. What is the hardest part of designing jewellery? There are no hard parts, I love every minute of it! I have been designing jewellery for over 20 years and I am always excited to start a new project. 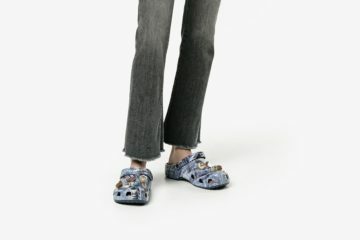 How does Icelandic style differ from UK style? Icelandic style is more Nordic minimalistic. 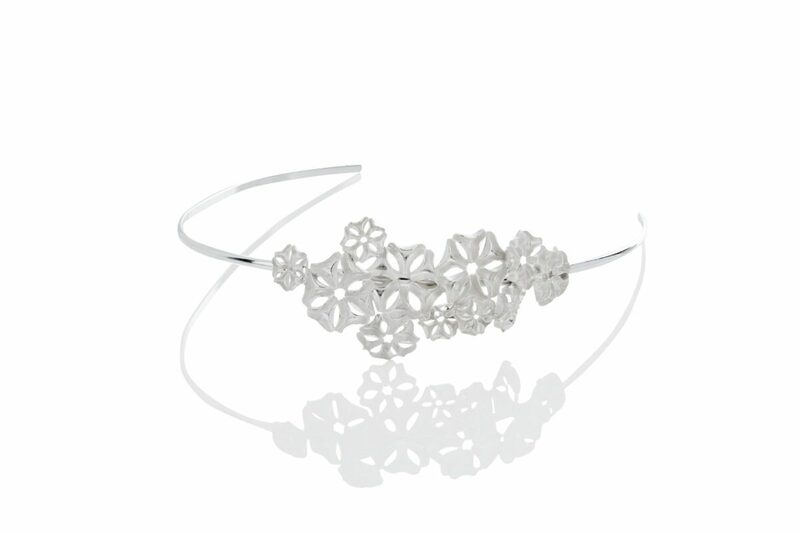 We love the wedding collection, what makes this perfect for a bride’s special day? The wedding collection is very unique. 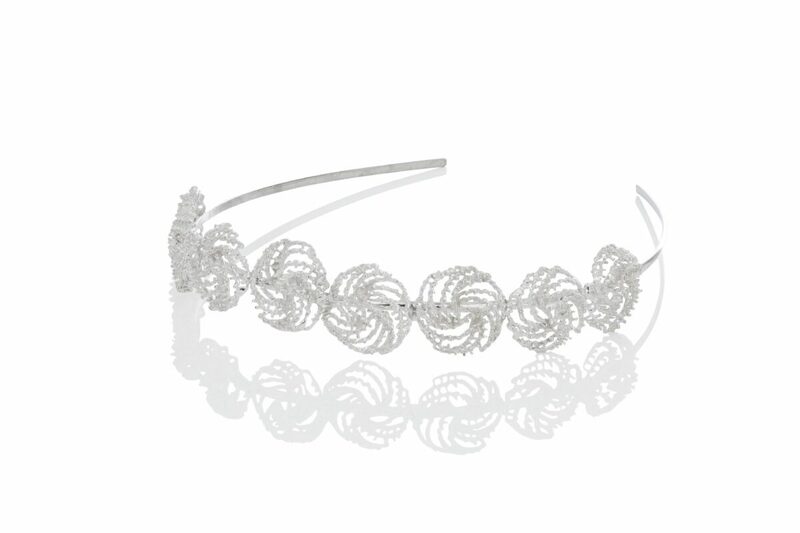 This is a very special day for the bride and the wedding collection is unique and handmade. A bride should adorn herself in the finest pieces on her wedding day. My collections are inspired by the Icelandic landscape and each piece has its own hidden meaning. 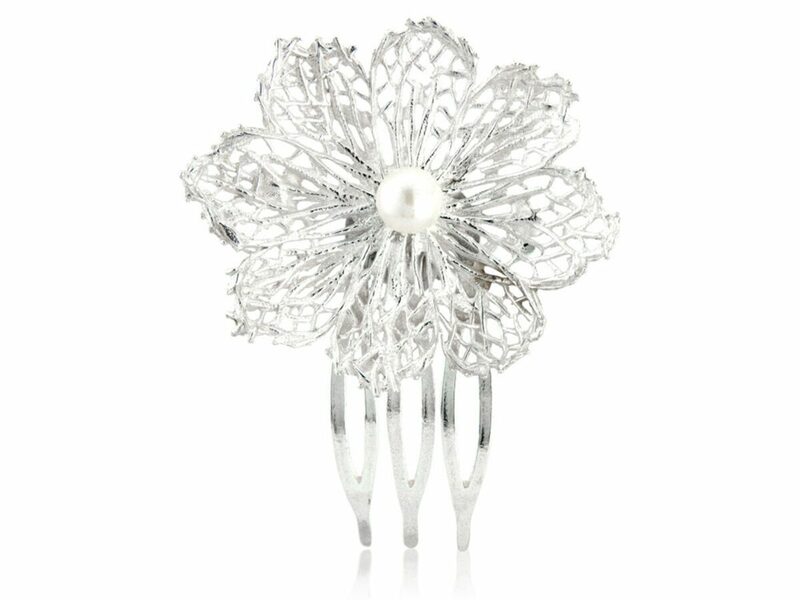 For example, the Asterias bridal headpiece is designed to reflect the idea and sense of waves quietly breaking on a forgotten beach in the West Fjords of Iceland. In this piece, the bonds of marriage are represented in the sense of an everlasting cycle of water that has no beginning and no end.